Right from the start I was never a huge fan of the Bourjois Healthy Mix Serum foundation. The Beauty Blogger world blew up when this one came on the market. Everyone was so in love. Maybe, because of that, my expectations were way too high. Either way, the Bourjois Healthy Mix Serum was on the long list of drugstore foundations I tried before finding one I loved (Revlon Nearly Naked). Yet the other day I decided to experiment. 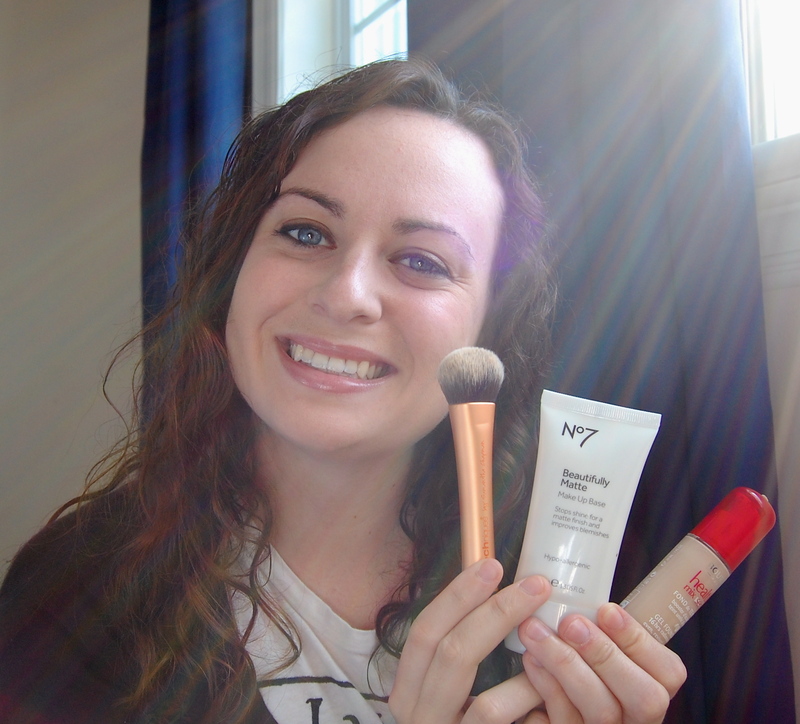 Why not try my newly purchased No7 Beautifully Matte Makeup Base along with the Bourjois Healthy Mix Serum? Et voila!!! This is the perfect match made in heaven. I don’t think my skin has ever looked so good. I may go as far as to say almost flawless. And it feels amazing. I apply the two together in the morning, without powder on top, and my face still feels fresh and amazing at the end of the day, even after work!! No powder needed. (this is so exciting…NO POWDER NEEDED) This makeup base has made me finally fall in love with the Bourjois Healthy Mix Serum. Maybe I should have loved it all along…I was just using the wrong base. So get out there and give it a try. Mix and match your bases and foundations and see if there is another match made in heaven. Maybe you’ll grow to love those ‘meh’ items.